Every day people are dying from tobacco use. In totality annually tobacco use is responsible for 6 million deaths every year. Some experts estimate that by 2030, the average casualties from tobacco will rise to 8 million per year. With 1 million dollars per hour going to tobacco product advertising, it’s no wonder the statistics continue to climb. Decreasing the appeal aspect of tobacco to the general public is inherently important. 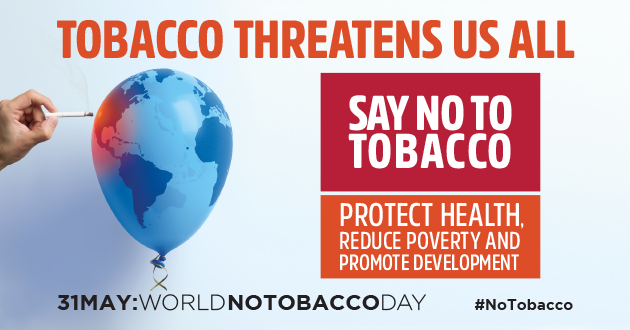 Since 1987, the World Health Organization otherwise known as WHO has sponsored the annual awareness day called World No Tobacco Day and put the spotlight on what tobacco use causes in regards to health. Health problems such as, cancer, heart disease, stroke, lung disease and numerous others have all been attributed to tobacco use. This year’s theme for WHO targets the advertising that makes tobacco so “attractive.” Go plain! Like every savvy business owner knows, marketing is vital to product profitability. Not surprisingly tobacco companies do as well. For years unique, inviting slogans, branding and bright colors have drawn in old and young consumers. World No Tobacco Day 2017 on May 31 brings honesty and accountability into the marketing machine of the tobacco industry–by encouraging plain packaging globally. Plain packaging encompasses the measures put forth to ban or limit logos, colors, brands or info of a promotional nature on products made from tobacco. Limiting attractive labeling through plain text and emphasizing the health risks involved has actually seen a noticeable drop in tobacco use in Australia. Who knew utilizing standard colors and fonts on packaging could be so effective! It apparently works. Lung Cancer– If you or someone you love struggles with tobacco use, it can become a frightening thing. A total of 87 percent of deaths caused by lung cancer is directly related to cigarette smoking. Smoking really does smoke you! 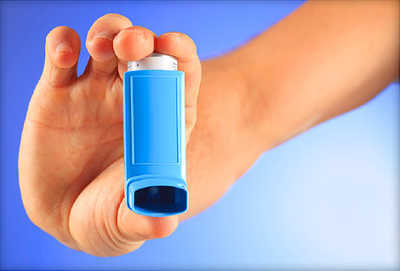 COPD– While you may have occasionally seen the commercials about COPD or Chronic Obstructive Pulmonary Disease, you might not have known that 80 percent of all COPD cases are caused by cigarette smoking. This disease makes it difficult to be active, and can be exhausting on the body, and your personal life. It’s also the third leading cause of death in the United States. Heart disease– No organ is left untouched when it relates to tobacco. A narrowing of your arteries can occur because of smoking. This can block the flow of oxygen blood to your heart. A study showed that when smoking decreased in the U.S. heart disease rates followed suit. Heart disease is the number one cause of death in America. Stroke– It’s all about the arteries, or in this instance–those damaged by smoking. As previously mentioned tobacco use can block the flow of blood to vital organs. When blood flow to the brain is temporarily blocked this is called a stroke. It damages brain cells, triggers paralysis, slurred speech, an alteration of the brain function and may lead to death. It also is the fourth leading cause of death in the U.S.
World No Tobacco Day is all about bringing positive change through application. If you want to stop tobacco from impacting your life, know the health risks. Nix the tobacco and decrease the chance that you or someone you love becomes another sad statistic! The National Stroke Awareness Month is an event that occurs during the month of May every year in the United States. This annual event is observed to promote public awareness of stroke in the United States, help save lives of people experiencing a stroke, and reduce the incidence of the disease in America. Crucial resources for stroke survivors are mostly unveiled during this period by various concerned parties. The National Stroke Awareness Month commenced in May 1989 under President George H. W. Bush. As mentioned earlier, it aims to promote public awareness by warning the masses on the signs and symptoms of stroke and how to prevent it. During this month, the public is well informed of the risk factors of stroke and how it impacts on caregivers, families, and survivors. It is also a timely reminder of survivors of stroke and how organizations like the National Stroke Association supports them throughout their lifetime journey of recovery. Apart from the United States government, other key players that combine efforts to educate American citizens include; the American Heart Association, numerous non-profit organizations, and the National Stroke Association. T – Time / If you observe any of the above, call 9-1-1 (if in US or 999 in UK) and ask for medical assistance. There are three main types of stroke namely; Ischemic, Hemorrhagic, and Transient Ischemic Attack. This type of stroke accounts for around 87 percent of all cases of stroke. It’s brought about by a hindrance within a blood vessel that supplies blood to the brain. This is a type of stroke that is brought about by a rapture of a weakened blood vessel. Aneurysms and arteriovenous malformations (AVMs) are the two main types of weakened blood vessels that cause bleeds. However, high blood pressure (hypertension) is the most common cause of hemorrhagic stroke. TIA is mostly caused by a temporal clot. Although it’s mostly referred to as a “mini stroke”, it should be taken very seriously. Strokes can be prevented since 80 percent of strokes occur due to an unhealthy lifestyle. Although few risk factors including race and age are uncontrollable, there are numerous steps individuals can undertake to significantly reduce their chances of falling victims of stroke. 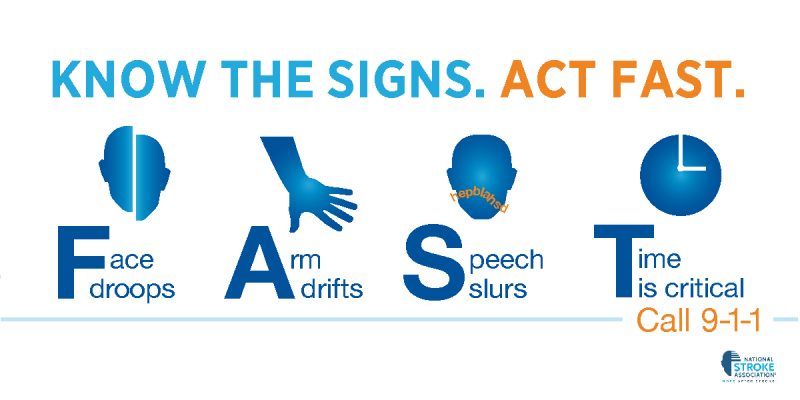 Identifying the signs and symptoms of stroke is crucial since tPA (a clot-busting drug) can only be administered within the first three hours of the stroke’s onset. For this same reason, the National Stroke Awareness Month is observed to educate the public on how to recognize the symptoms of stroke. National Neuropathy Awareness Week is May 12th – 16th yearly to bring to the forefront challenging brain disorders that affect millions of people. The AANEM or American Association of Neuromuscular & Electrodiagnostic Medicine plays a vital part in the lives of people who suffer from over 50 various chronic diseases of the muscles and nerves. You may have one of many different muscles and nerve diagnosis and not know it. The condition, which the AANEM focuses, plagues millions of people is neuropathy. The AANEM brings to light all of the early signs and symptoms of various illnesses and help people of all ages to deal with their brain diagnosis. 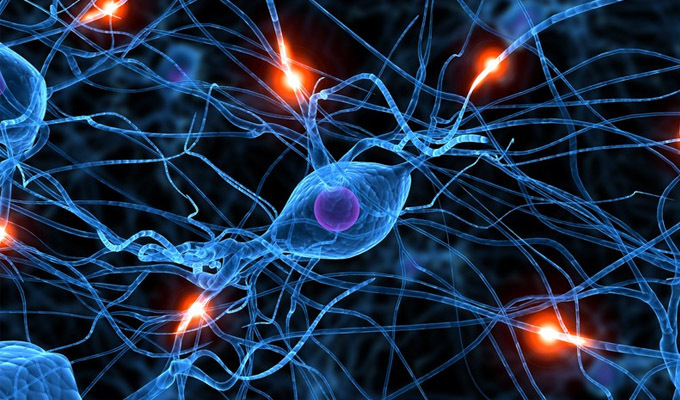 The human body’s nervous system contains the central nervous system and the peripheral nervous system. These two nervous systems are responsible for all voluntary and involuntary muscle movements. It is the peripheral nervous system that transmits signals to your median nerves, brain, spinal cord, and the remaining parts of your body. If your nerves become damaged, they cannot send out the correct signals to muscle groups and vital organs for voluntary and involuntary movements. When your peripheral nerves become damaged, you may have peripheral neuropathy. Neuropathy affects one or all of your sensory, autonomic, and motor nerve groups. Doctors can eliminate any of the over 50 brain disorders or slow the progression with early diagnosis and treatment. May 12th – 16th is the time where AANEM educates you and the public on neuropathy, signs, symptoms, risk factors, and treatments available. Currently, many people do not know about neuropathy, what it is, the symptoms, and treatments available. The AANEM wants you to know that neuropathy is truly a debilitating disease process and is devoted to helping you, your doctor, medical providers, and the public tackle this problem during Neuropathy Awareness Month. AANEM want you to know that researchers are working tirelessly in the battle against neuropathy through discovering new treatments, possible cures, and appropriate therapies. A few common muscle and nerve disorders. You may develop neuropathy from infections, viruses, or by contacting bacteria. 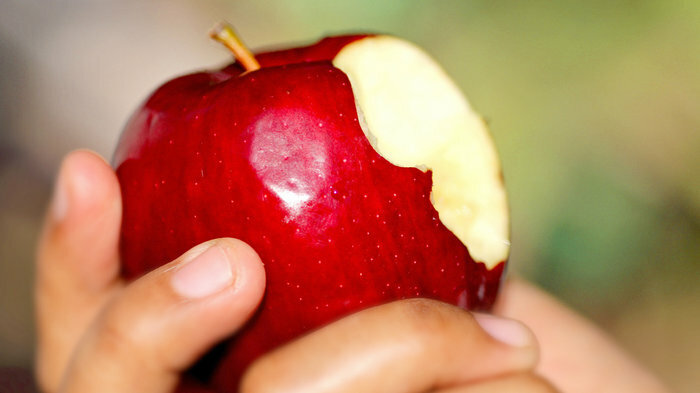 HIV, shingles, and Lyme disease are three of the six conditions where neuropathy develops. As soon as you identify these signs and symptoms, your doctor may order some tests such as an EDX, Needle EMG, Evoked potentials, Creatine Kinase Blood Test, or an Ischemic Exercise Test. Performing these tests on several nerves in the body help the doctor to determine if you have neuropathy. It is vital to get high-quality testing done as soon as possible. If your body functions properly, your nerves continue to send electrical impulses to your muscles. Properly functioning nerve signals to your muscles are how you move without even thinking about what has to happen in your body. If you have a muscle or nerve disorder, your nerves are not sending the correct signals to your muscles to move you properly. If your doctor suspects you have a muscle and nerve disease, the AANEM stands ready to help you through in-depth education, videos, reading materials, focus groups, support groups, and much more. Annually, the United States Department of health and human service office on women health leads Americans in observing a national women week. It often begins on the popular Mother’s Day and stretches to a period of one week. This year, the Americas celebrate the 18th anniversary of women health week which commences on May 14th and ends on May 20th, 2017. The primary objective of this liturgy is to inspire all women to have a priority in their health and to have a prodigious care of themselves. This year’s celebration emphasizes on the advantages of integrating active and preventive health activities in the day-day do about. Physical activities such as jobbing, aerobics, going to the gym are the most important things that your health needs. It is of importance to your health since it lowers the risks of contracting the disease that is the leading cause of women’s health; the heart disease. For instance, get at least 2 to 3 hours of aerobics every week, have at least 2 hours each week to strengthen your major muscle groups, and finally, reduce your chances of falling by doing balance training. You can do a regular check up with your health care providers to prevent yourself from getting diseases, disabilities, or injuries. Moreover, it is said that prevention is way better than cure; therefore, preventive care will detect the disease early thus having an initial treatment. Including foods such as greens, fruits, grains, fat-free milk and any other dairy products, low salted lean meat, trans and drenched fats and low added sugars in your healthy eating plans. Avoiding smoking and drinking too much. Checking on your weight and getting to know if you need an excellent and effective guide to shed off some weight to stay healthy and fit. learn healthy ways of managing stress since a healthy mind is the one which is free from fear. Protect your body from the Ultraviolet rays which may damage your skin and eyes, exposing your premature skin may result in skin aging and cancer. Therefore, you are advised to Wear sun cream, sun protection glasses and have a step by step guide on skin protection. Per the research, 18 women die daily in the U.S. due to an overdose of the prescribed painkillers. Therefore, you are advised to follow the doctor’s prescription diligently when taking these drugs.